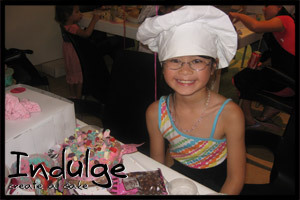 Create a cake is an exciting and unique experience that is filled with fun and laughter for all to enjoy. 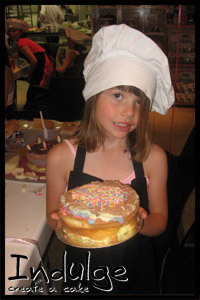 This activity is a great way to entertain your children for their birthday parties. 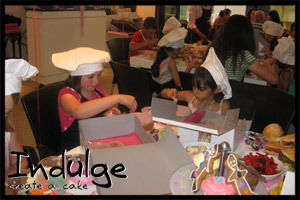 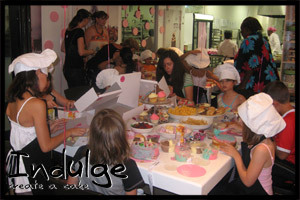 Indulge will organize and cater for all birthday parties from the cake to snacks and food as well as provide a create a cake box that will be filled with lots of delicious goodies for each child to design their own cake with the help of our master confectioners. 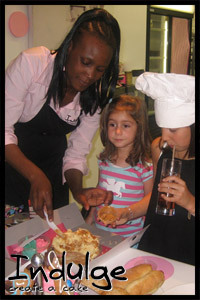 These create a cake boxes can also be ordered for your kids to enjoy at home or for any occasion. 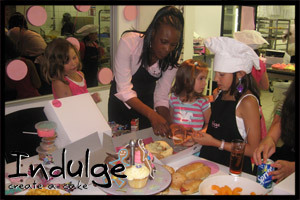 We are able to cater for children’s parties up to 100 guests.